« Happy Birthday, Gustav Klimt! 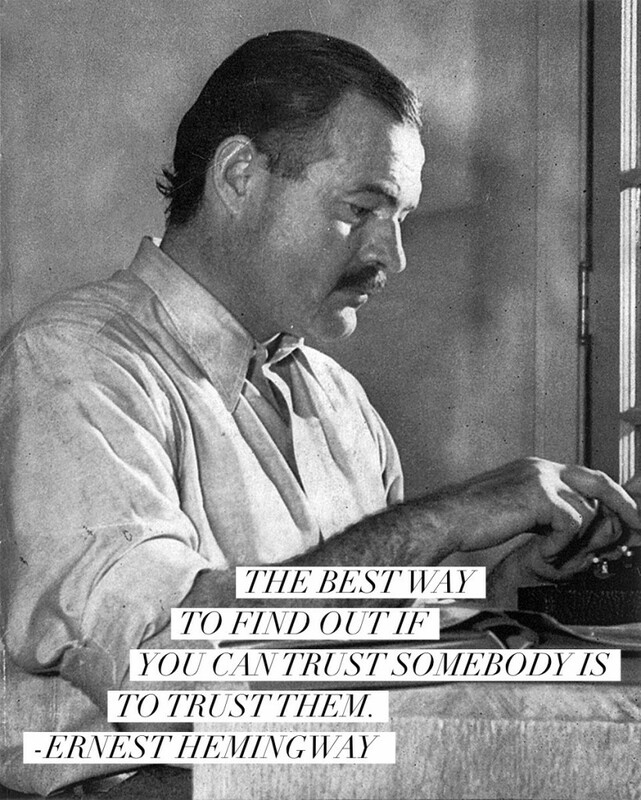 Ernest Hemingway was born on July 21, 1899- 115 years ago today! I compiled a list of 10 of my favorite Hemingway quotes and life lessons in honor of his special day. The world breaks everyone and, afterward, many are strong at the broken places. Worry a little bit every day and in a lifetime you will lose a couple of years. If something is wrong, fix it if you can. But train yourself not to worry: Worry never fixes anything.